Add your own style to your cards & letters with this vintage design return addres stamp which highlights your last name. Perfect for newlyweds! For a unique return address stamp, The Parker Art Deco stamp shows off your names flanked by intricate arrowheads. Makes a great wedding gift. 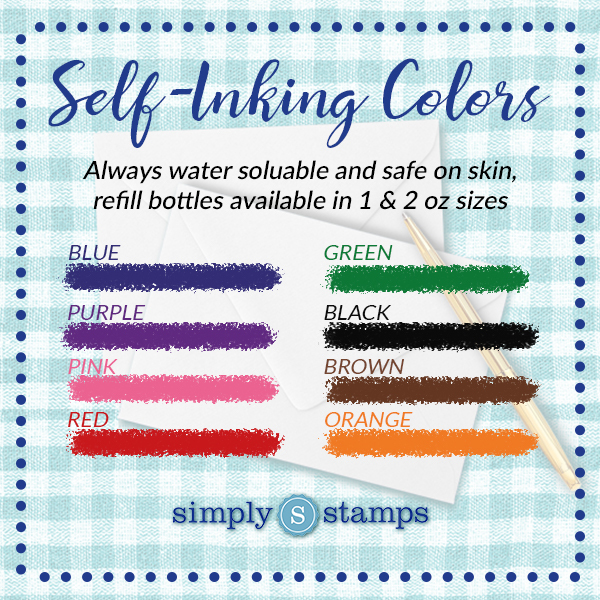 Choose your size, stamp type, and ink color. Most orders ship next business day and customer satisfaction is our top priority.